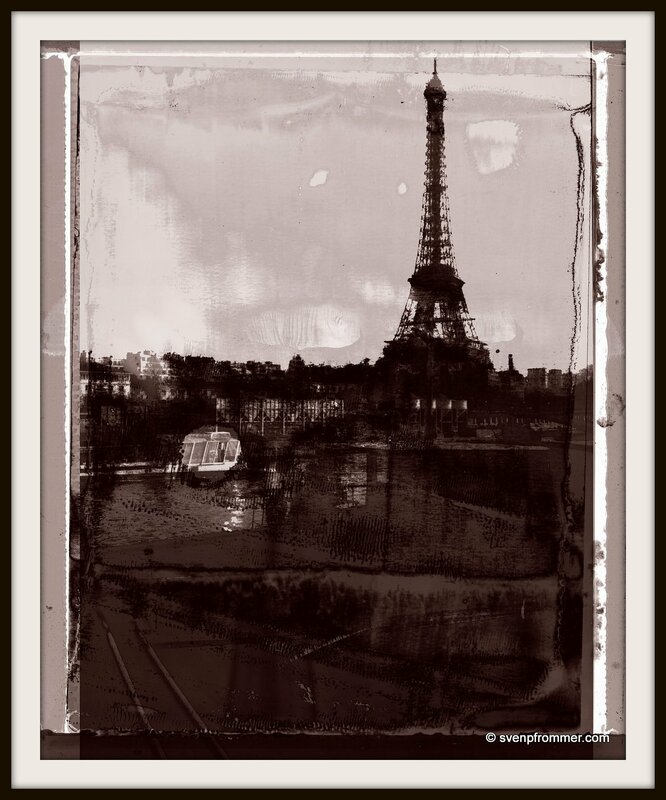 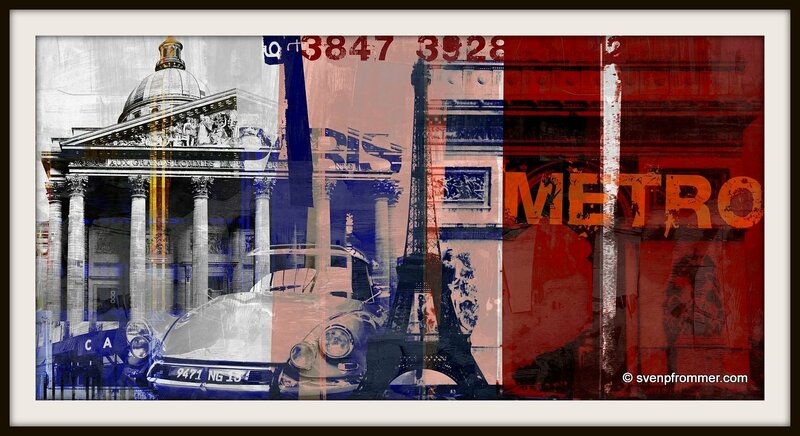 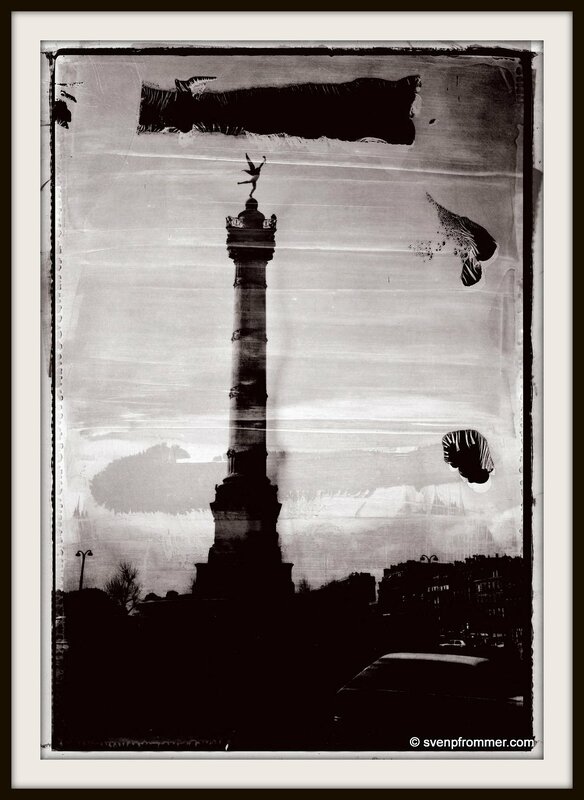 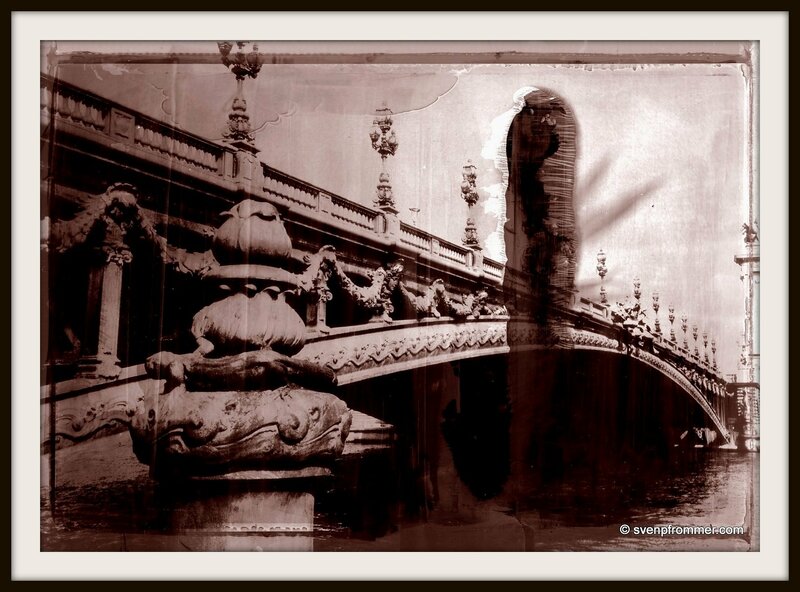 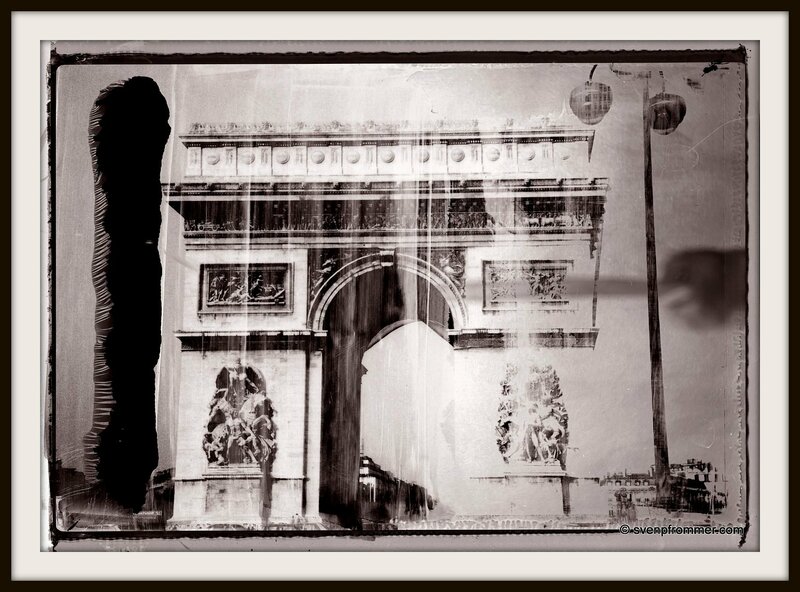 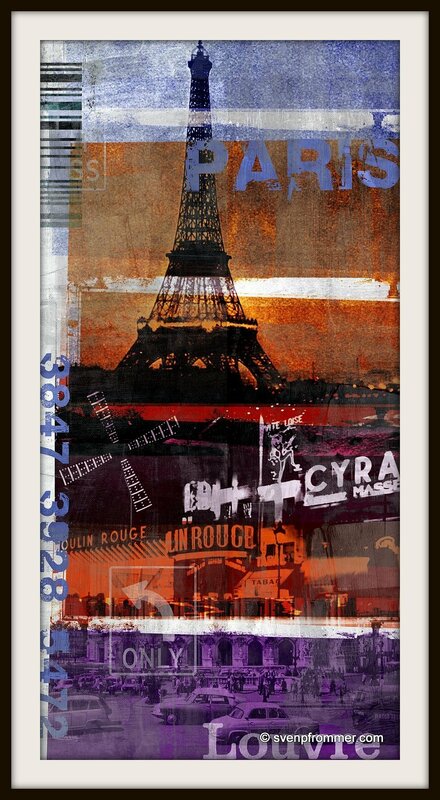 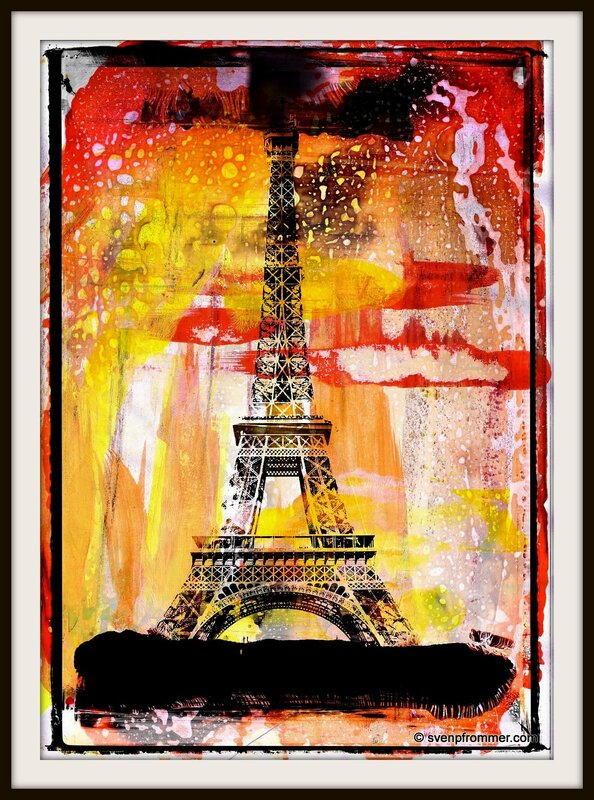 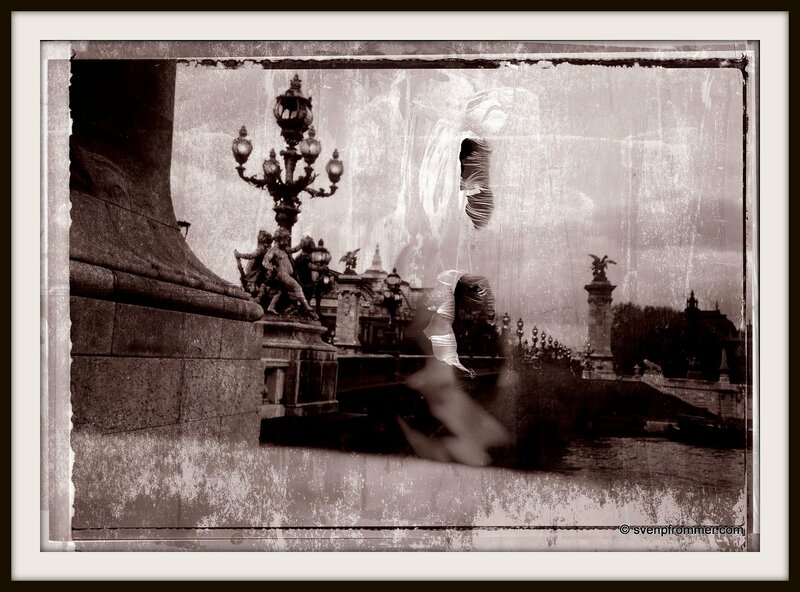 2013 Paris polaroids, photographic and mixed media works. 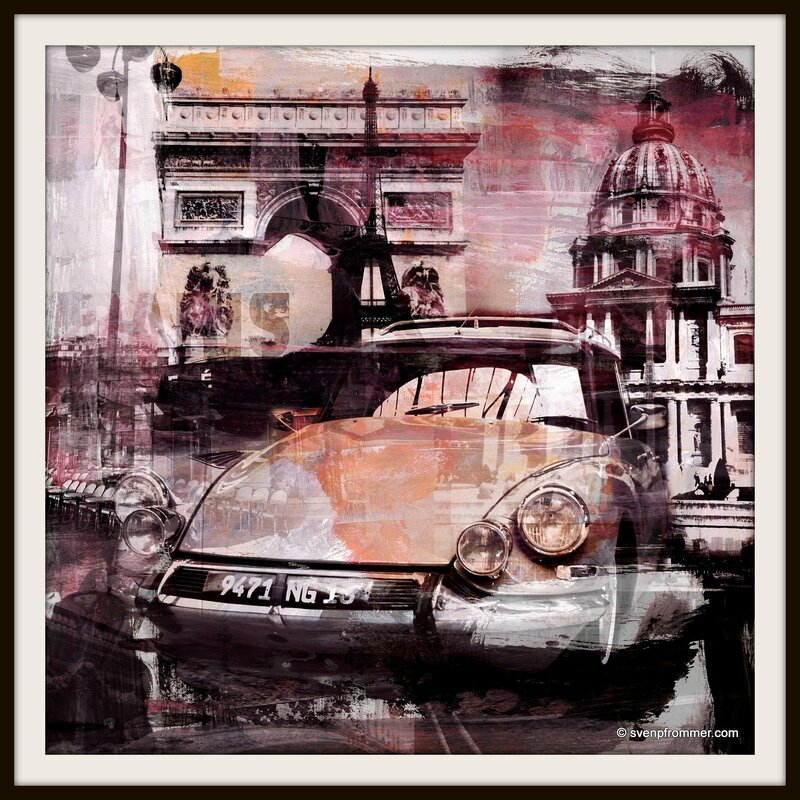 The works are available on canvas, acrylic diasec, resin or aludibond in editions of 25. 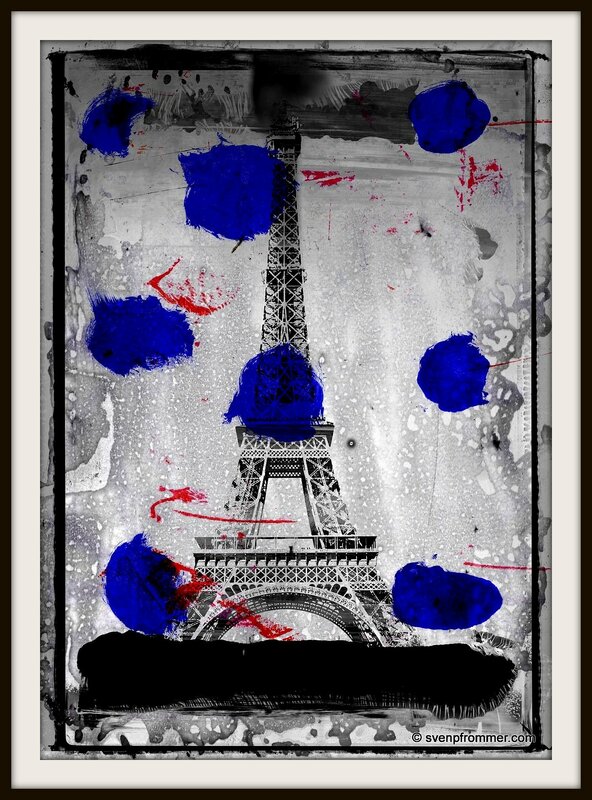 Most works are available at SAATCHI or in my shop.